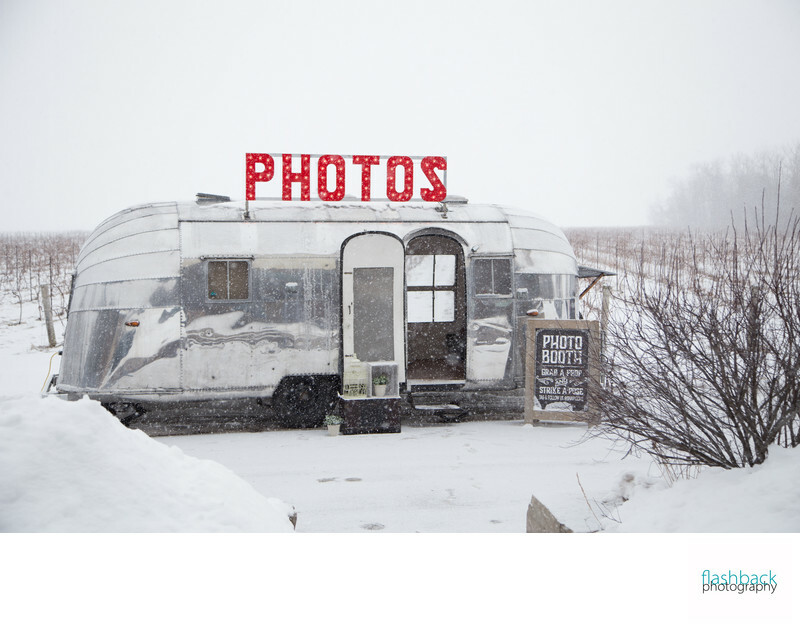 Seeking vendors for your wedding day can be a stressful and time-consuming process. I have complied a list of service providers with whom I have had extraordinary experiences over the past several years. While I can confidently vouch for each of these companies, please keep in mind that they do not work for me and therefore I am not accountable for your personal experiences with them. 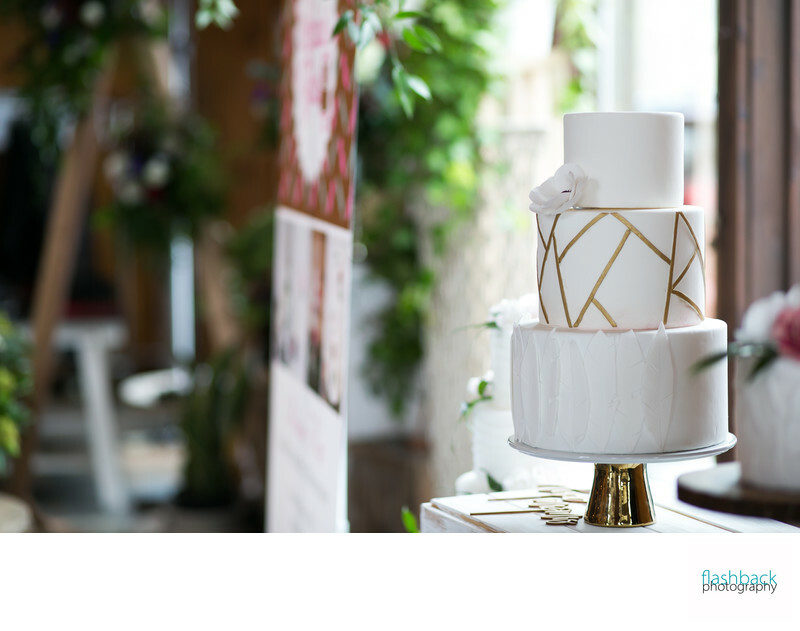 I recommend that you take time researching your choices, including reading reviews from past clients and speaking with the business owners personally to discuss whether their offerings are a perfect fit for your special day. Best of luck! 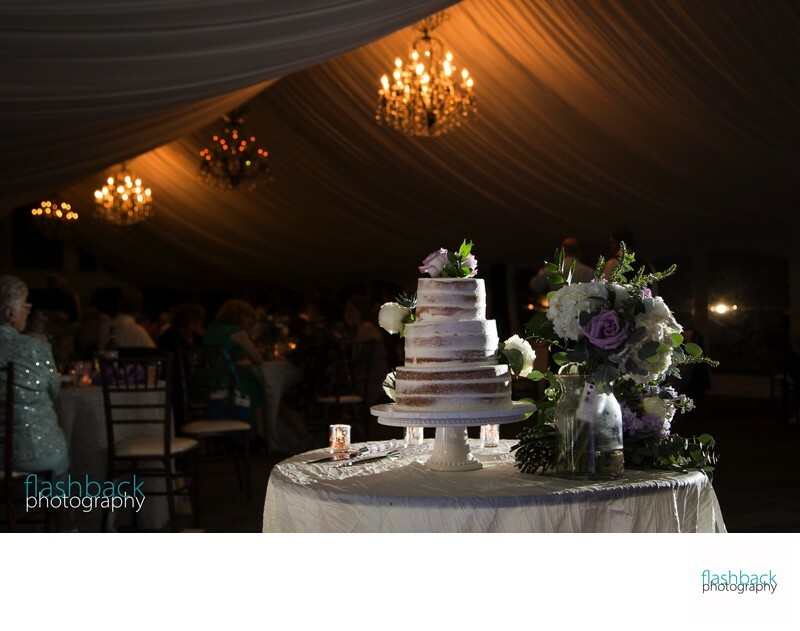 Choosing a wedding venue is often one of the most time-consuming tasks in preparation for your wedding day, however it is worth taking the time to read reviews online, view photography coverage from weddings and events held there previously, and arrange in-person site visits to help your own vision come to life. 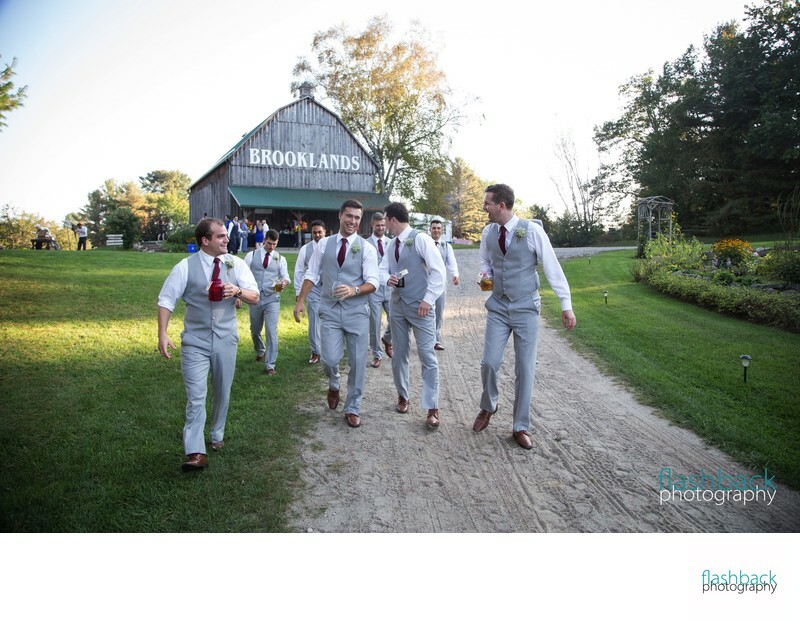 As a wedding photographer in Simcoe County, I have visited many of the most popular wedding venues (and some lesser-known locations, as well!). 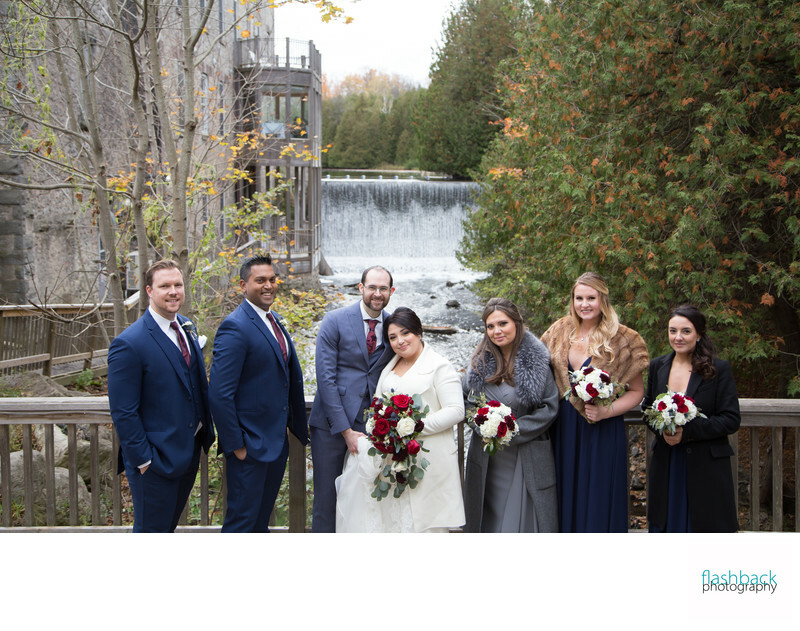 I am always incredibly honoured when couples ask for my opinion and therefore have created a short directory featuring a select few of my favourite local Orillia and area wedding venues, below. 1. Consider the overall theme of your wedding day. Are you looking for the rustic charm of the countryside? A chic ballroom done up with glitz and glam? A spacious golf course? 2. 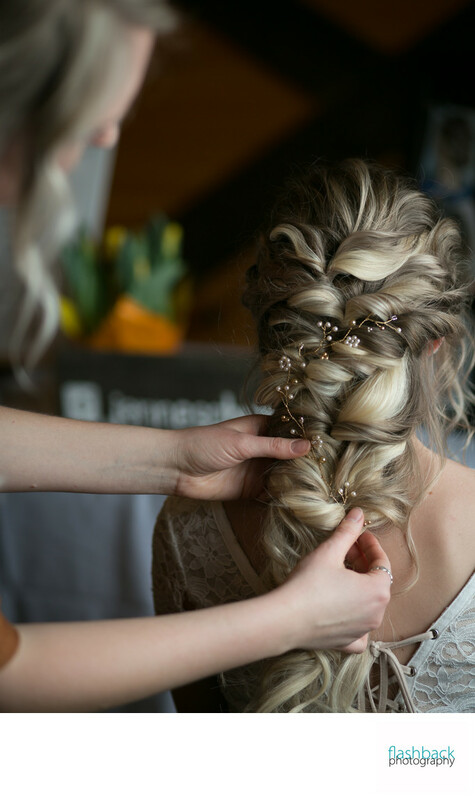 Are you willing to think outside-the-box and go with a less traditional venue, or do you prefer something more mainstream? 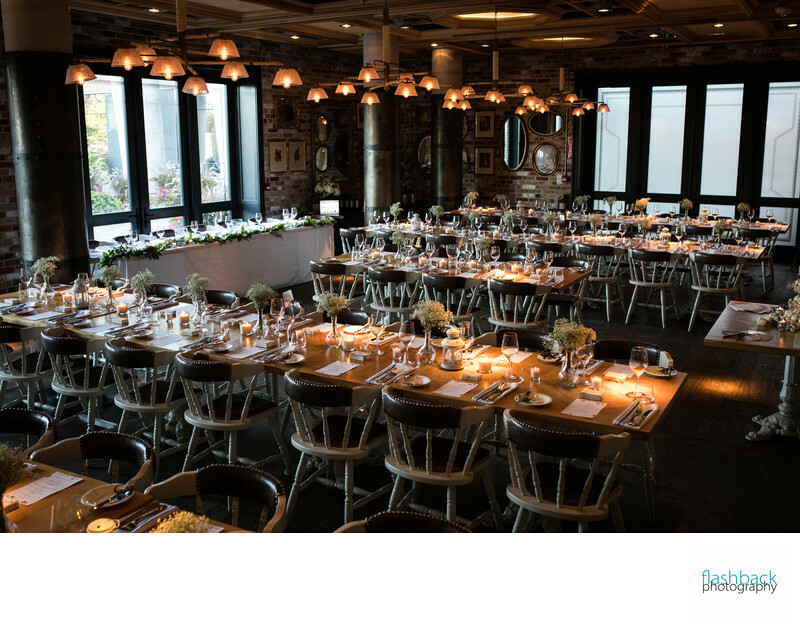 Established venues come with the benefits of experienced staff and often can include rentals of tables, chairs or decorations that make planning your day much easier. That said, considering a more abstract location allows you to bring more of your own personality to the space and can result in a more memorable day, overall. What about renting a local Provincial Park pavilion? The Toronto Zoo? An industrial warehouse? 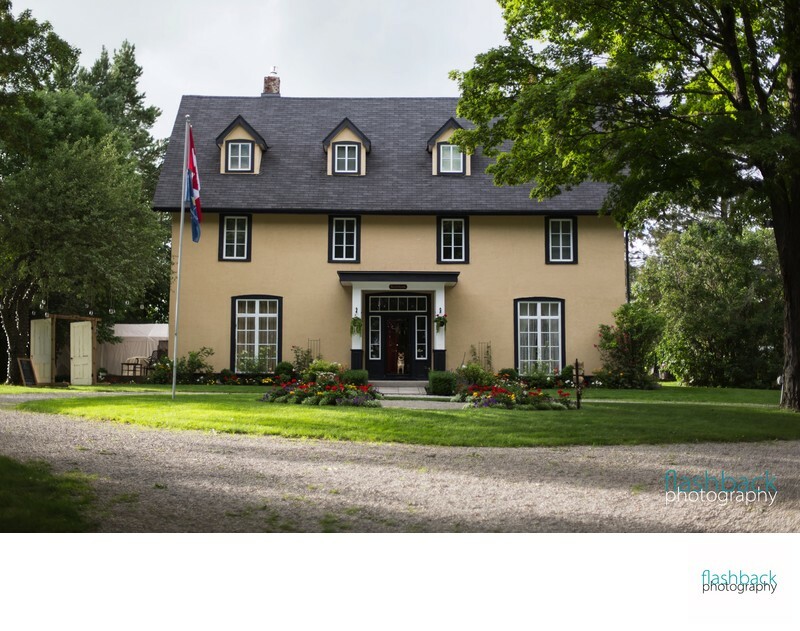 If you are having a smaller gathering, a local B&B might do the trick! 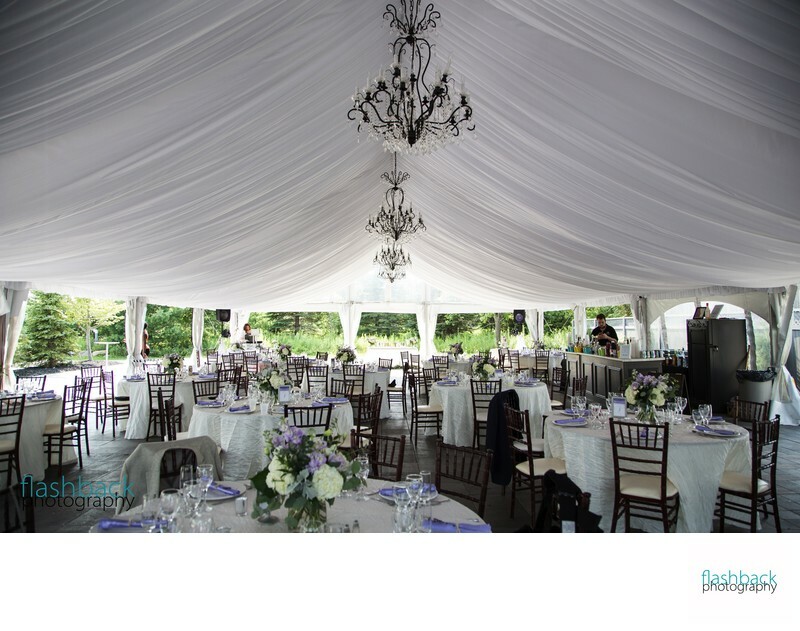 What about renting a tent for your own backyard and dancing under the stars? The possibilities are endless! 3. 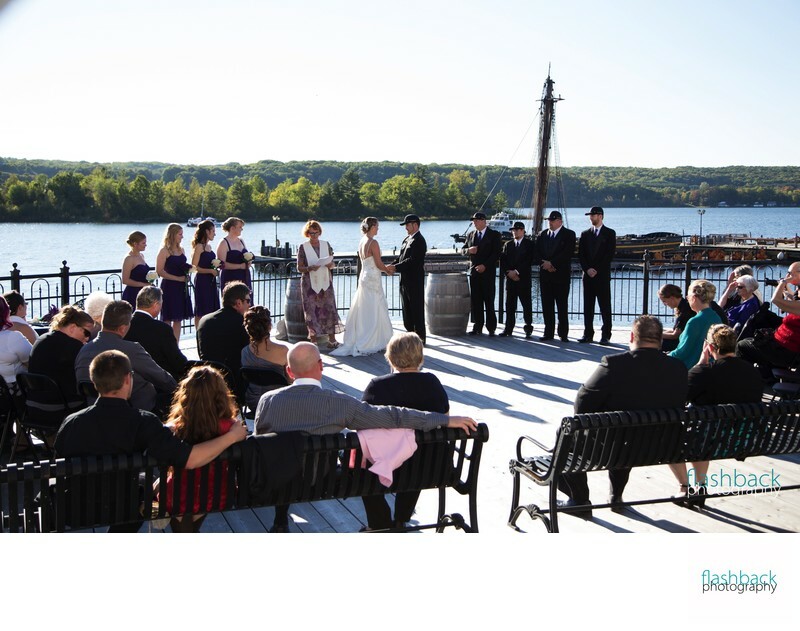 Will your wedding be the only event taking place on your special date? 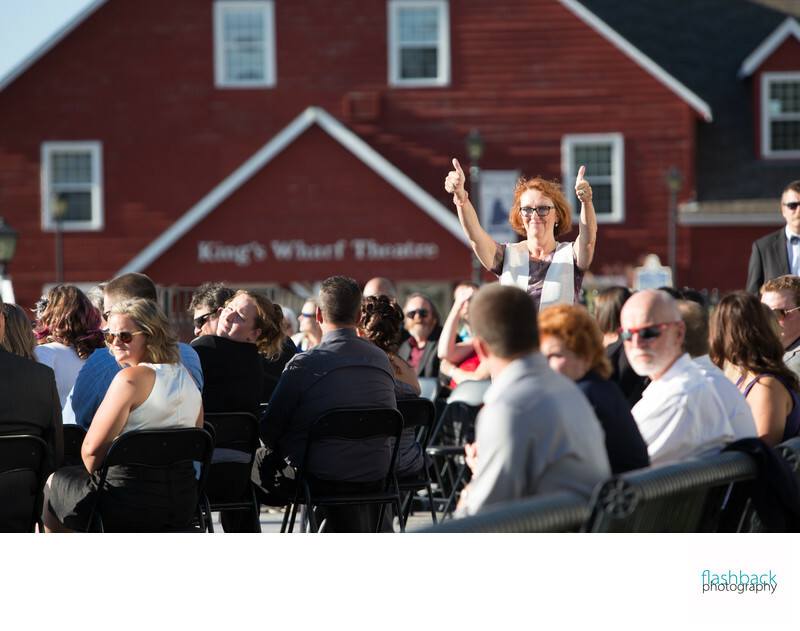 Some venues are multi-purpose facilities that accommodate several different events on a single day. Especially closer to Toronto, many venues will have divided banquet facilities, with one wedding on each side of the wall. 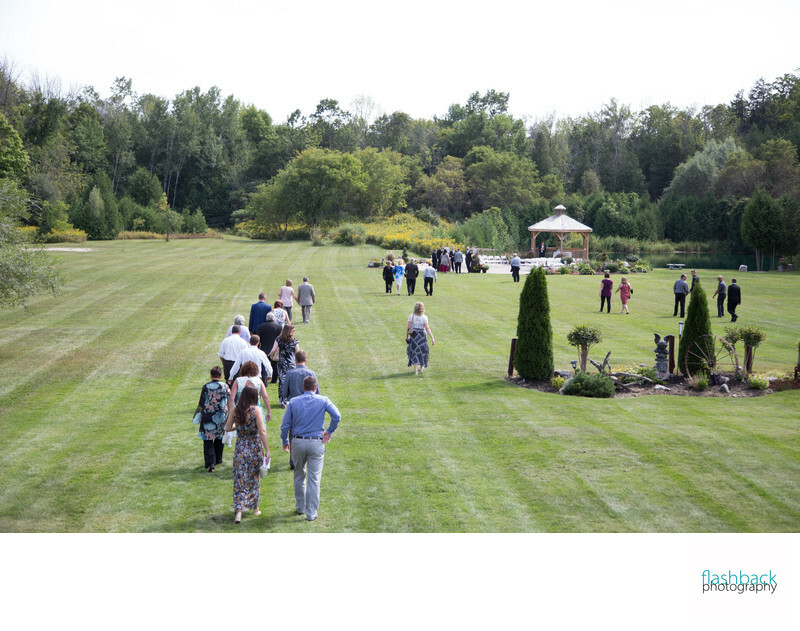 Golf courses often have the course in full operation during a wedding. Hotels continue to receive guests in the lobby while a wedding takes place in their event space. If your venue does have multiple events, ask how the facility manages this and how the flow of the day may (or may not) be affected. 4. 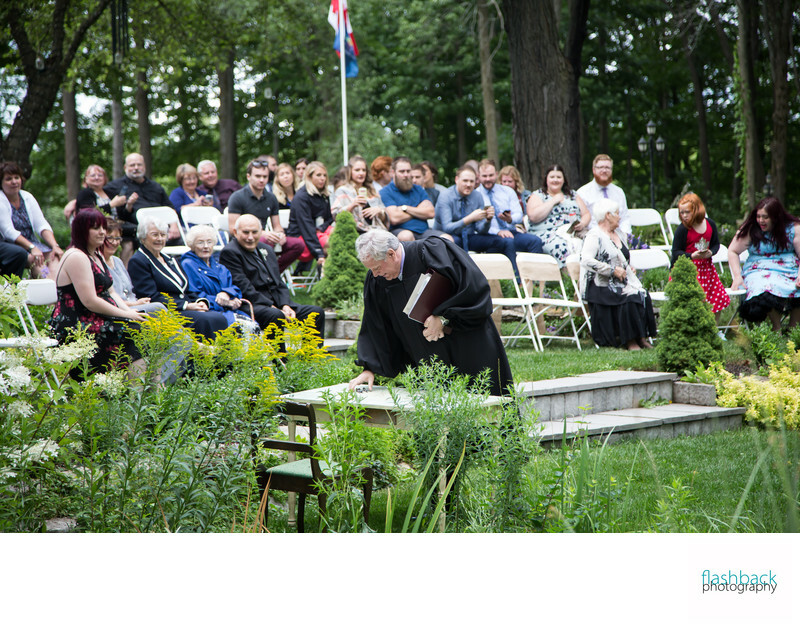 Do you have guests attending your wedding from out-of-town? 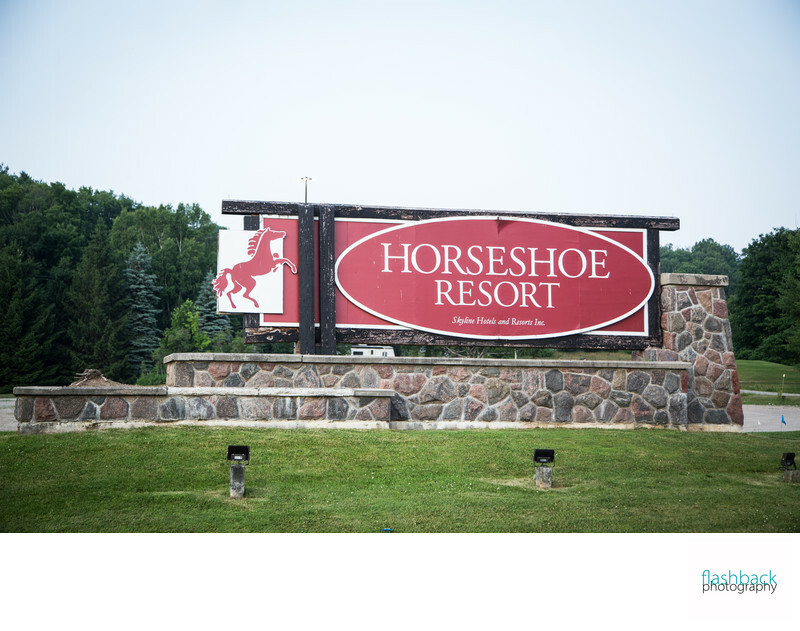 If so, does your venue offer accommodations on-site? Will you need a bus to transport guests to a local hotel at the end of the evening? 5. 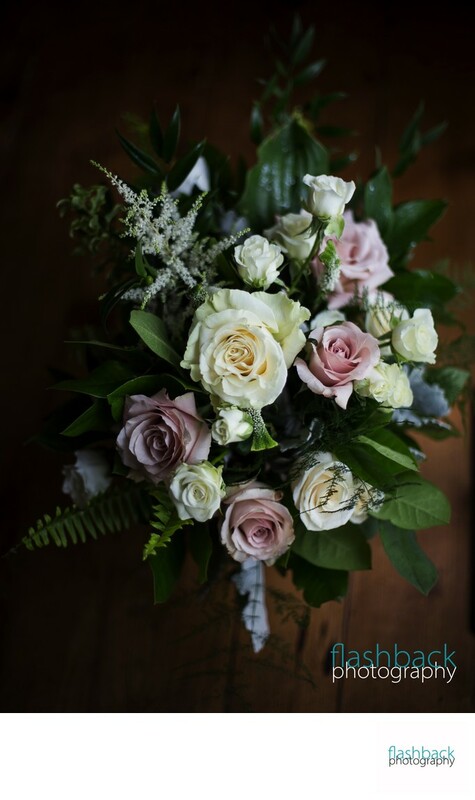 Consider the season in which your wedding will be held. 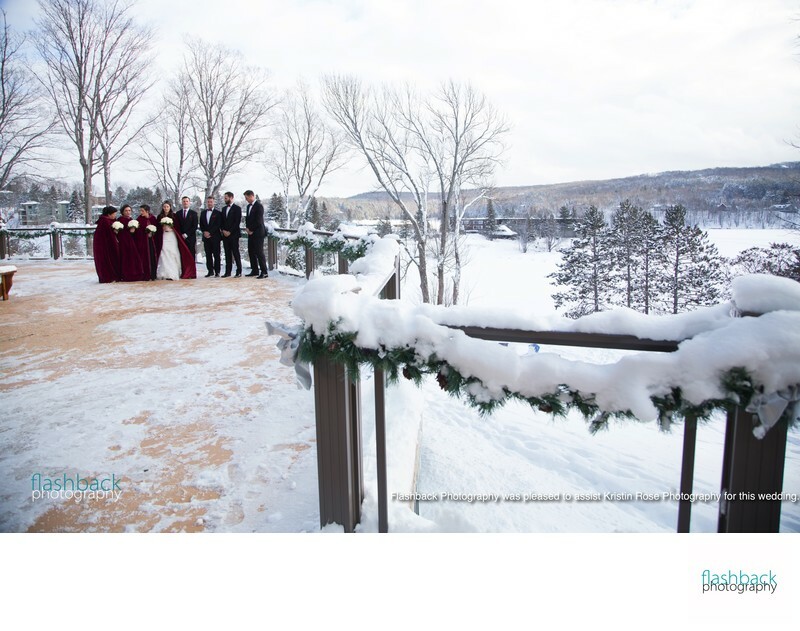 Consider whether your venue operates year-round if looking to have a winter wedding. 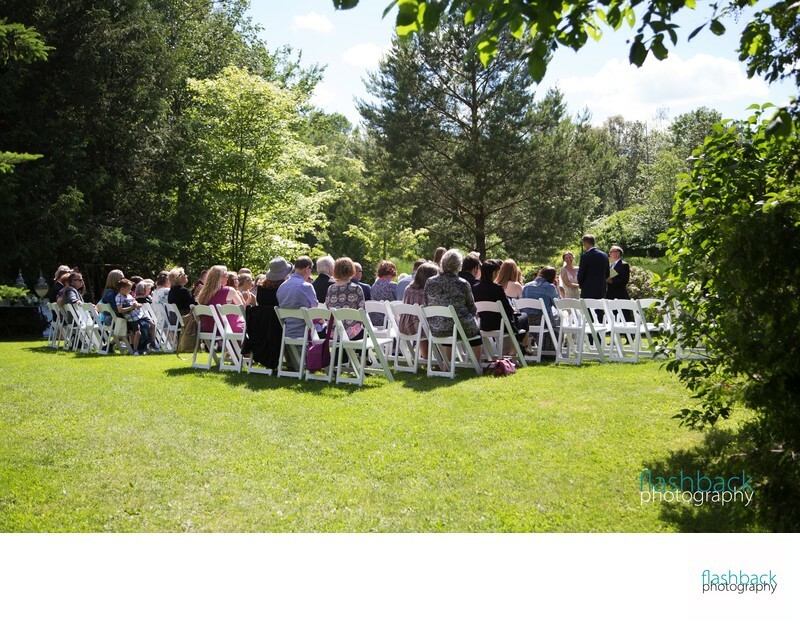 During your site visit, ask to see their indoor ceremony space as well as outdoor possibilities so that you can be prepared for all weather conditions. 6. Consider your budget. This is an important one, of course. How many guests are you planning to invite? What is the cost per person? 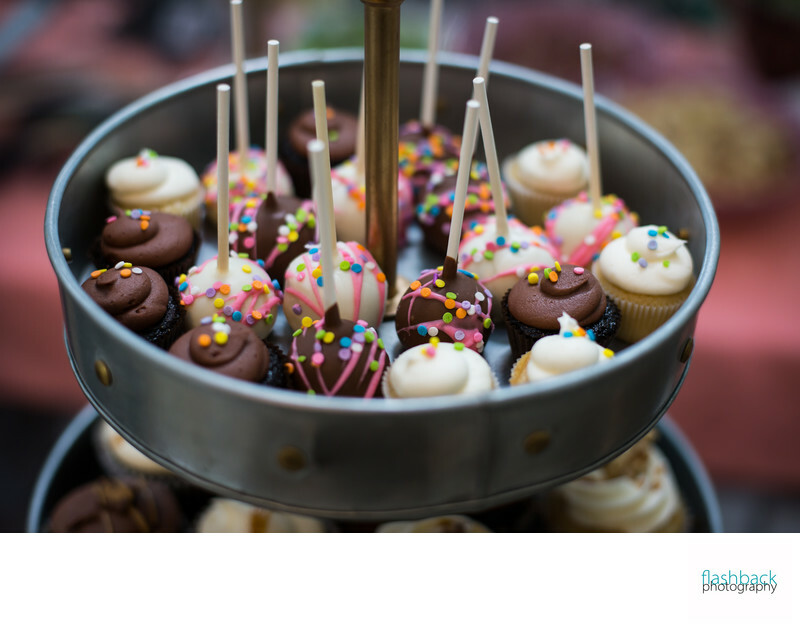 If a caterer is on-site, is food service included in the price? 7. Does the venue allow "outside" vendors? 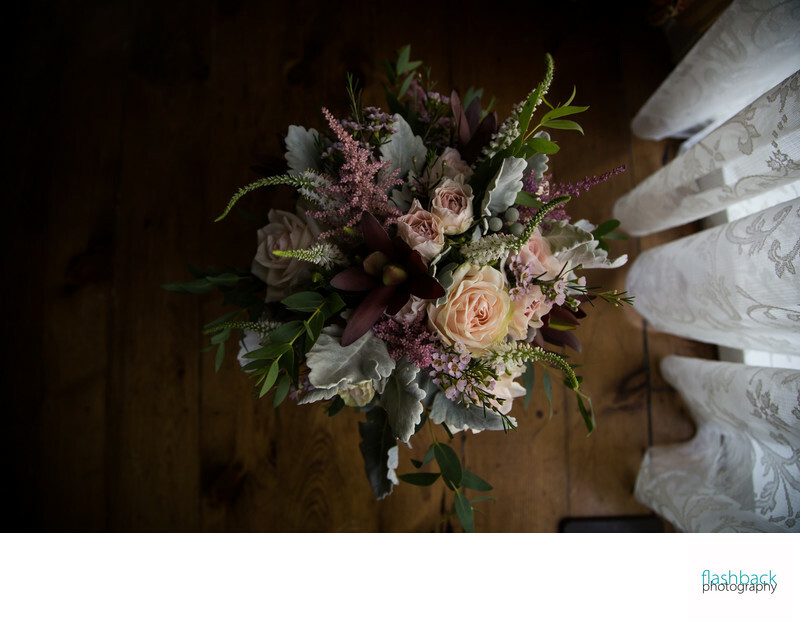 In other words, does the venue allow you to choose the professionals who will partake in your wedding day, or are you restricted only to those on a list they provide? 8. Perhaps this one should be at the top of the list. Does the venue feel "right"? When you look at the space, can you picture your first dance taking place there? 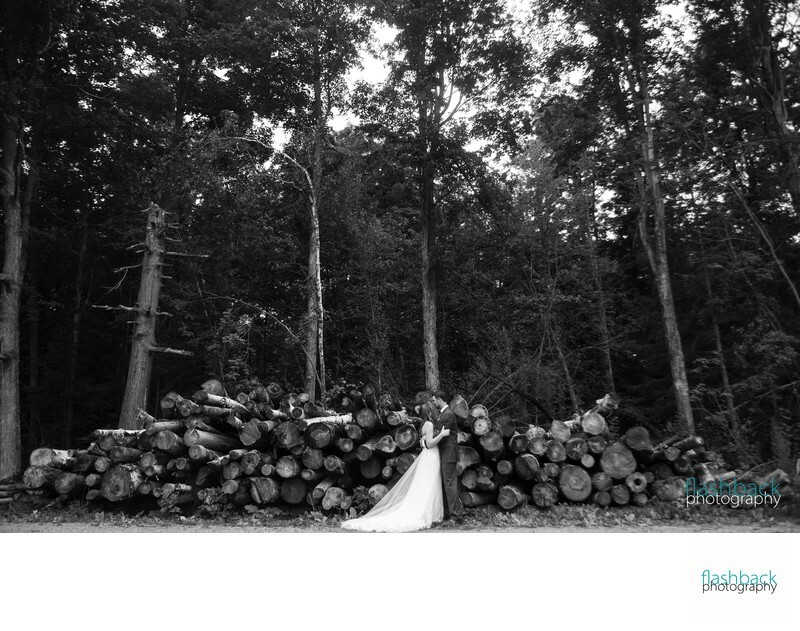 Do you want this to be the location featured in your wedding photography? Is there any personal connection or family history that draws you to the location? 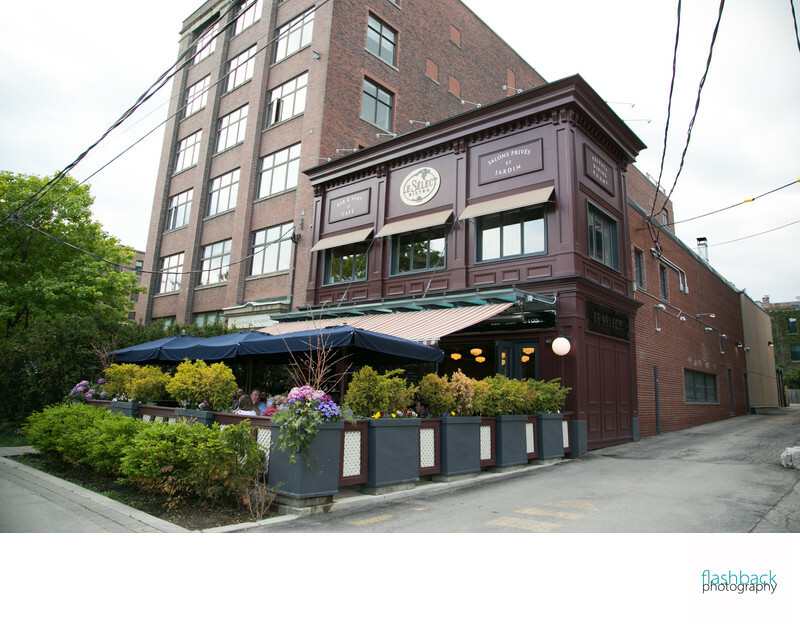 Le Select Bistro, Toronto, Ontario. 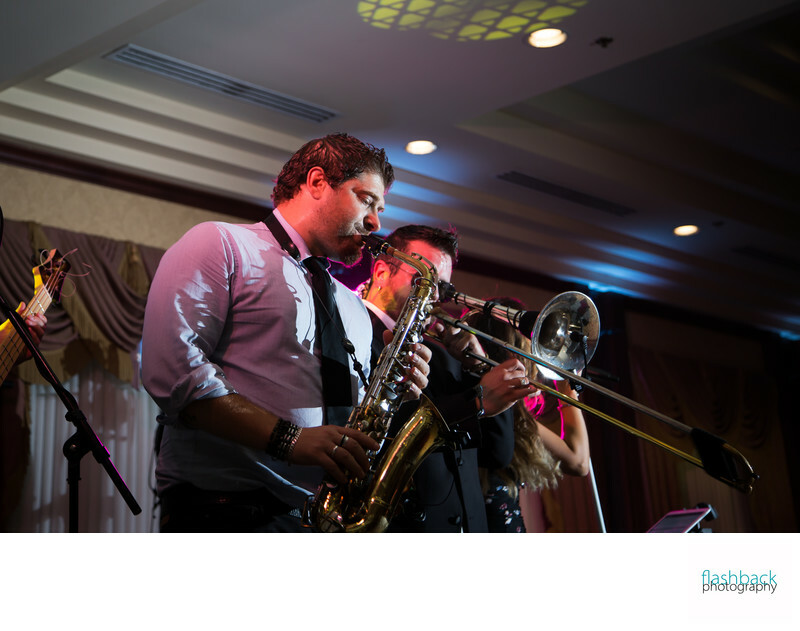 The Sound Parade | Live music for your wedding ceremony and a fantastic party for your reception! Four-piece band that really knows how to keep your guests dancing. JD DJ Services with Jerry Daniel | Disc Jockey and MC services for your wedding reception. Toronto, Ontario.